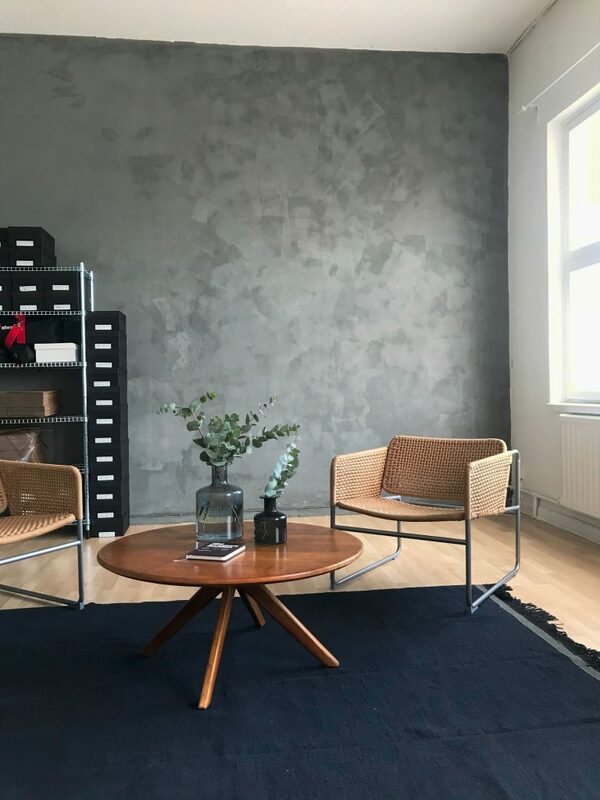 We recently moved into a new head office situated in an old industrial building in the hip area Majorna in Gothenburg, it’s an airy room with high ceilings and big windows overlooking the harbour. Our new space will function as our local showroom and we welcome professional as well as private customers to visit us by appointment. To come and try some shoes on and have a coffee, please get in touch with us at info@stigpercy.com!